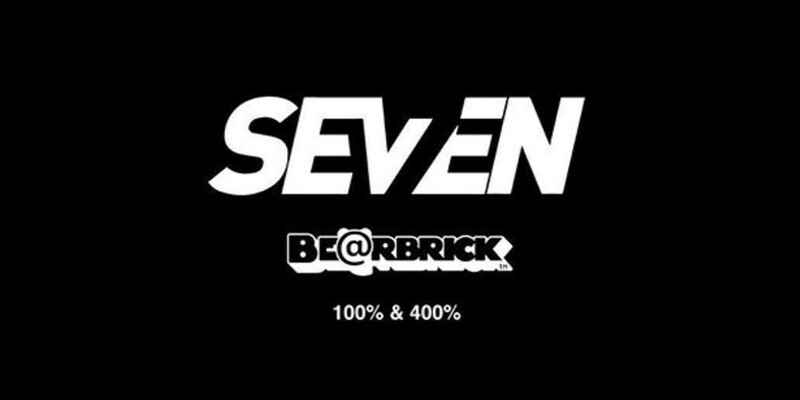 Se7en will be collaborating with Japanese collectible toy brand, 'Be@rbrick'! The singer shared a teaser image to announce the exciting news to fans, simply stating, "coming soon". What kind of collaboration do you think it will be? Any 'Be@rbrick' fans out there?